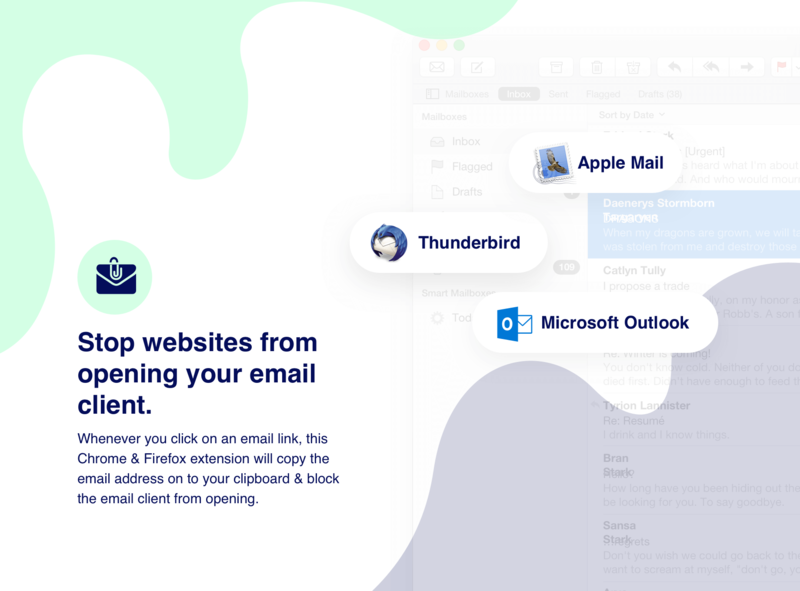 I hate mailto | Stop websites from opening your email client. I am convinced. Let me buy it.